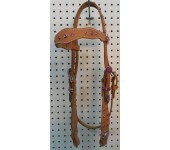 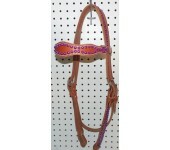 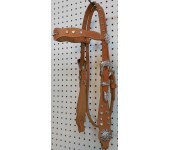 Heavy Hermann Oak harness leather headstall with a diamond browband .. 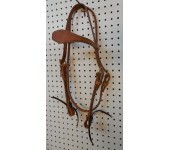 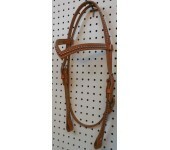 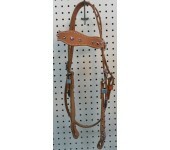 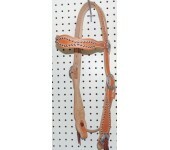 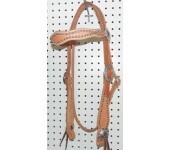 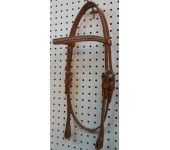 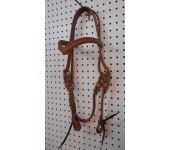 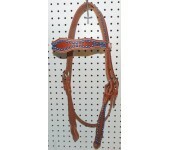 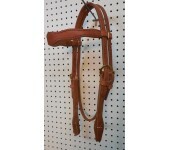 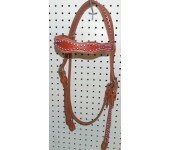 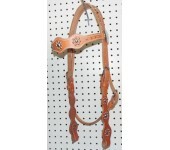 Heavy Hermann Oak leather headstall with straight browband .. 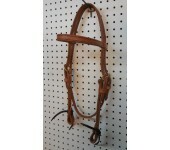 Heavy Hermann Oak leather headstall with V browband ..
A heavy Hermann Oak harness leather headstall with quick change bit ends ..